It seems indefensible that the U.S. government will grant a patent for cannabis (federally banned, Schedule I, no medicinal value) to Big Pharma. And you’d be right about that. Would you rather wear shoes or tissue boxes on your feet? Would you rather drive a Ford Mustang or Tonka Truck? 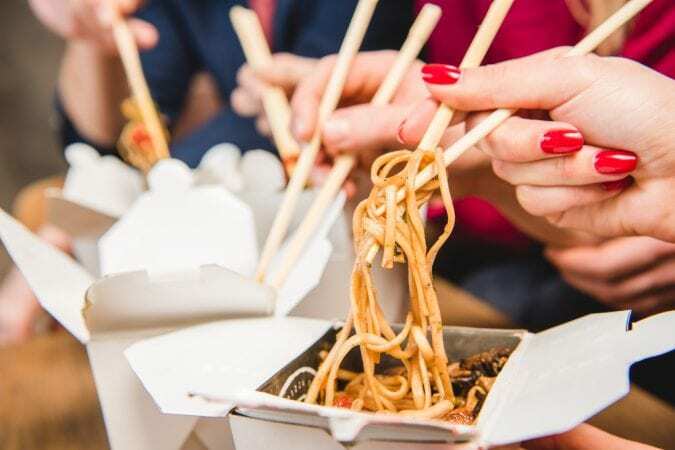 Would you rather eat Chinese food with chopsticks or plastic straws? In every choice in life, there’s the real thing, and there are mockingly sad alternatives. It’s a truism that the cannabis industry can’t escape from either. When it comes to the medical cannabis industry, they’re suffering the worst of it. RxLeaf has previously discussed the patent that GW Pharmaceuticals won back in September–they’re patent for Sativex as a cancer treatment, but I want to explore what happened there in a new direction. It’s Because Big Pharma Makes Synthetic Compounds That Just Mimic The Plant. Actually, the substances used in Sativex are the exact compounds that are so heavily demonized by the American legal system. In fact, Sativex is listed as having 2.7mg of THC and 2.5mg of CBD in each 100 microliter spray bottle. 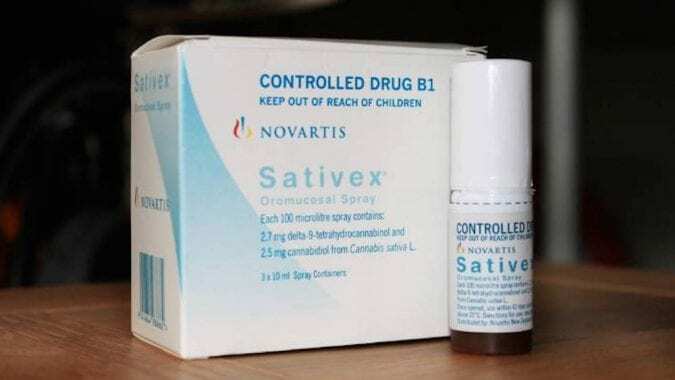 While it could be argued that Sativex doesn’t contain all the compounds of the cannabis plant and that’s why it is legal but the plant is not, that argument falls apart. It’s understood that THC and CBD are the two compounds that have been primarily demonized. So, what makes Sativex appropriate for a patent while cannabis itself is treated as if it contains no medicinal properties? First, there’s an obvious, political history of repression of cannabis use. When the prohibition of alcohol ended, the government had an agency full of people without anything to do. 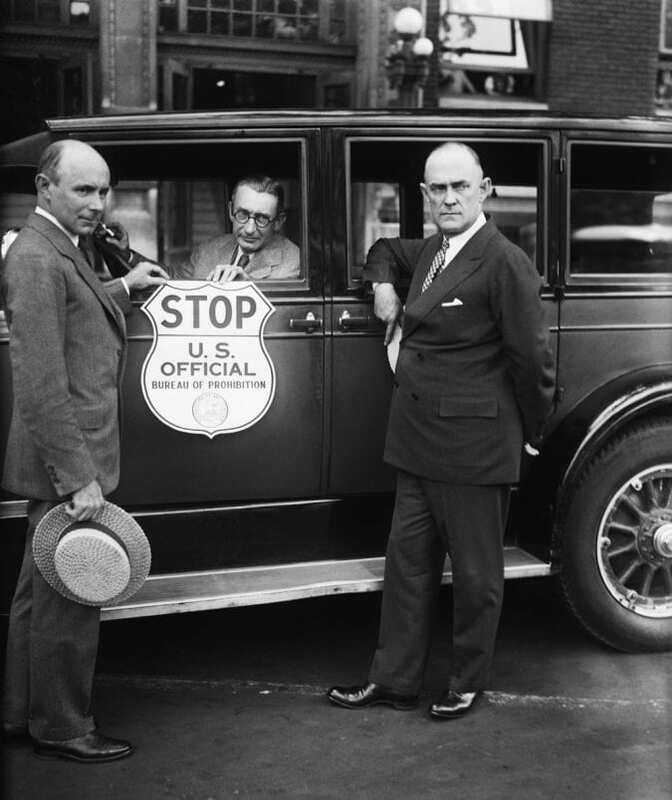 Instead of breaking up speakeasies and smashing bootlegging schemes, what would the Bureau of Prohibition do? They went after cannabis instead. By giving cannabis the name, ‘marihuana,’ they attached it to the Mexican immigrants of the time, and claimed it made them lazy and depraved. Likewise, they linked it to the black community and claimed it attributed to debauchery. Corporate influence, like the timber industry, didn’t want to see hemp as a competitor either. 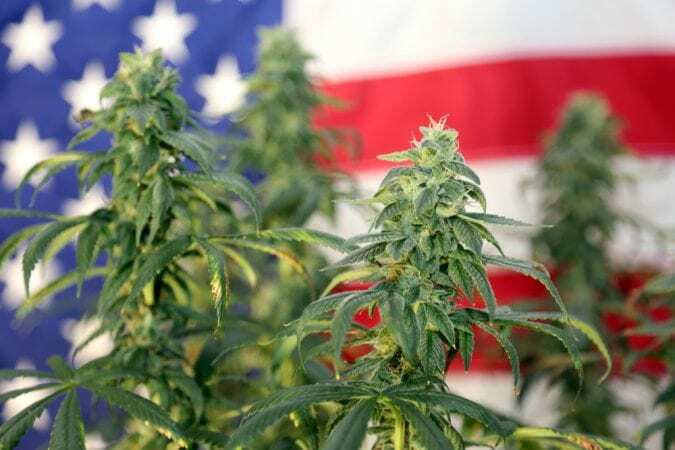 The combination of propaganda, an agency with a broken mission, and the corporate entities that didn’t want hemp taking their profits lead to public sentiment leaning against its use. 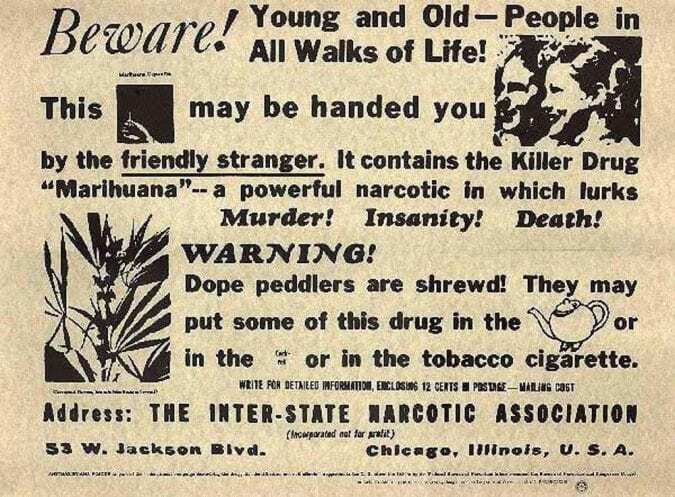 Then, in 1936, Reefer Madness codified American’s ignorance and negative feelings toward the plant. The result has been decades of politically-influenced prohibition. Moreover, the pharmaceutical industry claims its right to a patent because it’s far easier to dose a product like Sativex than it is to properly dose dry flowers. However, just as scientists can create measured doses of cannabinoids in Sativex, it’s equally possible to create cannabis oils and tinctures that can be accurately dosed. Once again, the argument for patenting Sativex while disallowing the cannabis plant falls apart. Since the arguments for prohibition so easily fall apart when pharmaceutical companies are being granted patents for medicines made from the constituents of the prohibited plants, what else remains? It comes back to politics. It’s our politicians holding cannabis legalization hostage. From the White House to the Senate to the House, these are the people who could remove cannabis from its Schedule I status, but they don’t. I don’t much care for anyone’s political affinities, and here’s why: President Obama could have made the change, but he didn’t. President Trump could make the change today, but he won’t. It doesn’t matter who’s holding the office these days, it’s all bad politics. The litany of scientific literature that exists undermines any political reasoning, but politics don’t care that much about science. It cares about money and influence. That’s why ex-Speaker John Boehner never backed cannabis legalization until he was out of office and found a way to make money in the industry. 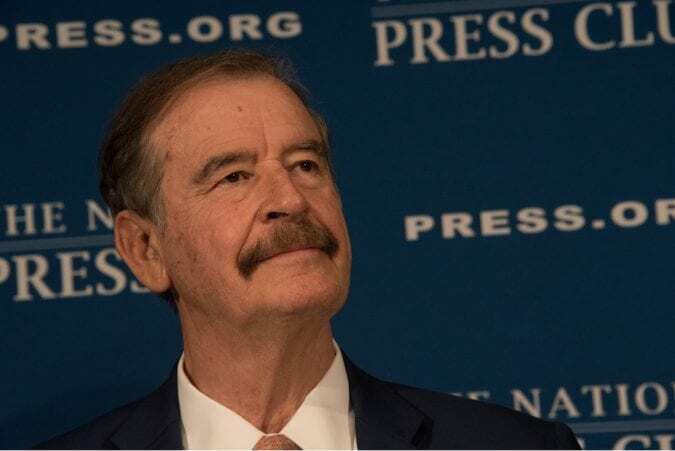 The same thing happened with Mexico’s ex-President, Vicente Fox–who now sits on the board of High Times–so it’s not just the United States where this political game is being played, it’s all over the world. Don’t get me wrong, I’m happy they’re now on our side, but let’s not pretend like they’re champions of the cannabis industry. Thankfully, the people are waking up, and since no one wants Big Pharma to decide how we manage our vegetable gardens, the politics will eventually change.